AFTER-SALES SERVICE – If there’s any reason causes you not completely satisfied with our product, please click “AEGBW” in “Sold by AEGBW ” and click the yellow button “Ask a question”. We promise we will give a best solution for you within 24 hours. 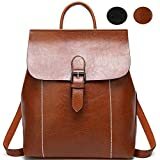 It is our intention to offer the BEST customer service for our valuable customers on Amazon. 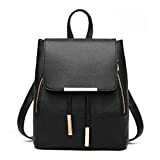 Item Type: 100% AEGBW Brand New Backpack Womens Must-have Classy Casual Purse Designer Backpack:Design in Italy.Simple but Unique,Less is More. 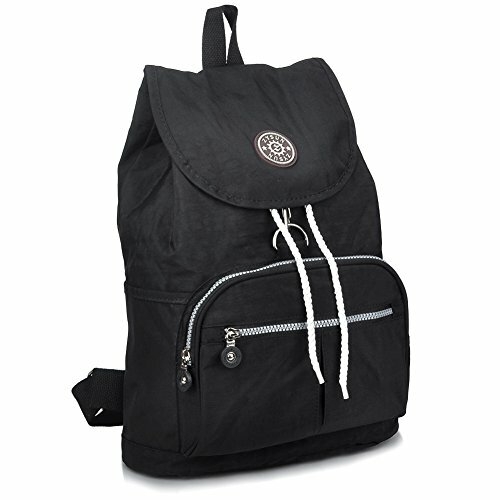 Q:Which one should I choose?pu backpack or nylon backpack? 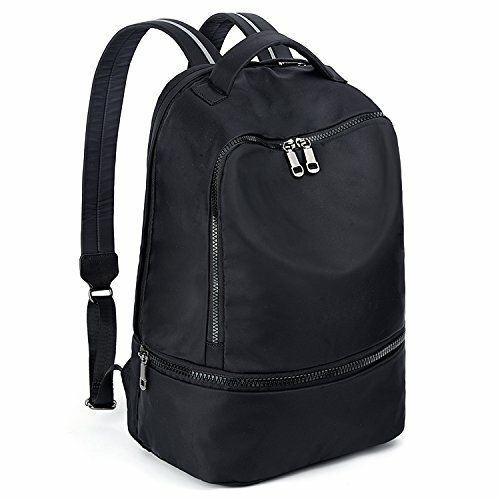 A:pu backpack absolute 100% waterproof and looks more valuable. Q:Could I fit two thermos bottles and a wallet in this bag? A:No, I do not think it is heavy at all (without heavy items placed into it of course). Q:Can my daughter use for school books? Q:Can I carry my 14″ laptop inside? Q:Is it really as described? 1. Little smell is normal, putting it outside for few days, the smell will disappear. 3. Please allow little color difference due to different camera or light environment; Size may be about 1 Inch in accuracy due to hand measure. 4. The newly-received bags may be out of shape owing to logistics issues in transit. But this does not affect its usage.Please open the bag and hang it for two days . Then it will return to its orginal shape. 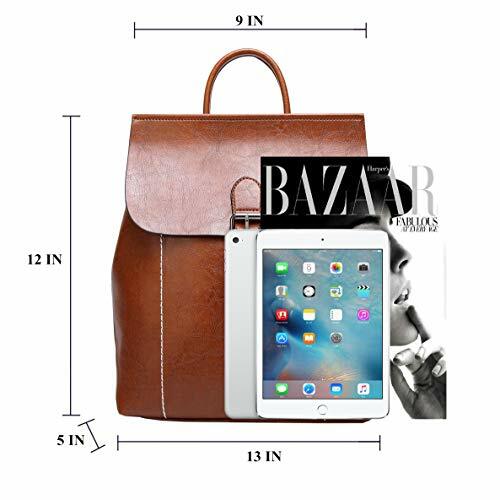 MULTI-FUCTIONAL – It can hold your iPad/Smartphone/water bottle/clothes/books/pens /wallet/umbrella and other essential items. 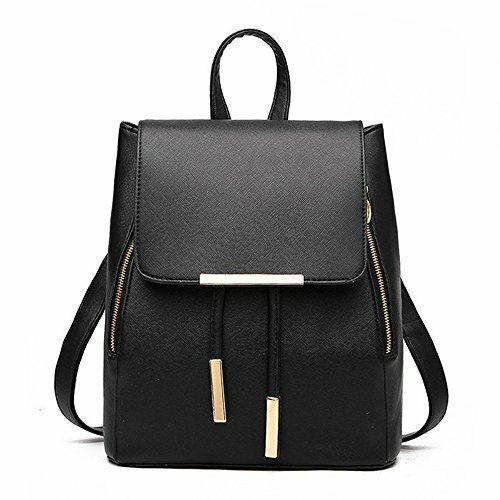 Suitable for you to carry it in daily-use, such as shopping. dating, working, traveling and so on. THE BEST GIFT IDEA- for any celebration including holidays and birthdays; making it the perfect for your Mom, wife, relative,girl friends, lover or anyone! 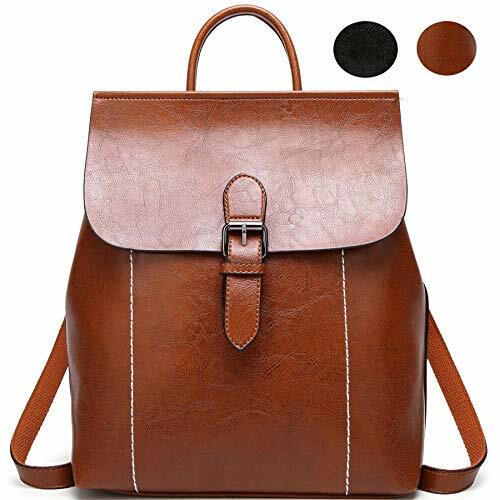 Reassuring Quality- The maximum weight bearing capacity: 11lb/5kg.High-end PU leather with comfortable and soft touch feel, ultra tear-resistant, scratch-resistant, crease resistant and durable in use. Rivets Decoration- Comes with cute pouch pendant, not only offers added fashion and highlights your good taste, but also capable to hold some items like earphone, key and coins. 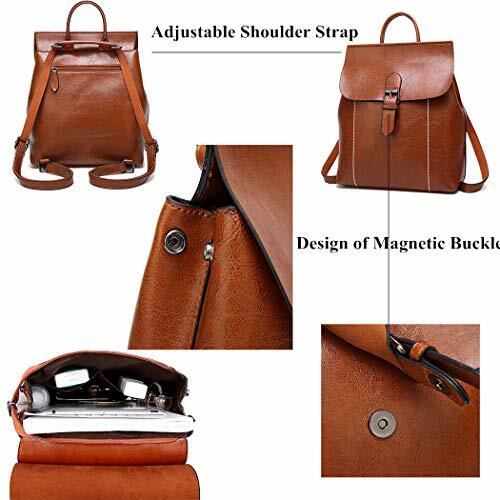 Sturdy Shoulder Strap- Adjustable shoulder strap with reinforced sewing thread on stress points, effectively increases weight bearing capacity and provides added durability, also allows you to freely adjust the length. 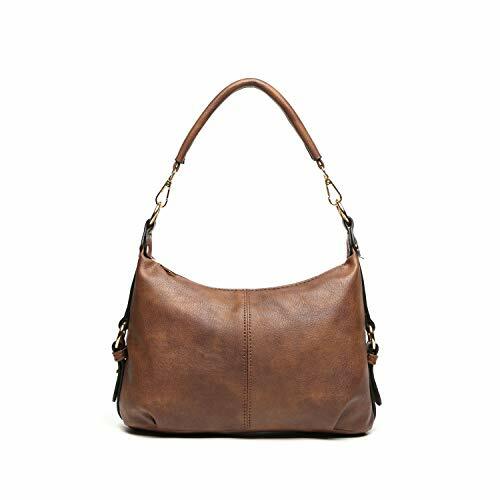 Made of supple premium synthetic leather with natural pattern on the surface, brown smooth fabric lining. Modern gold-tone hardware. High quality zipper. Approximate dimensions: 9.8″ long, 3.9″ wide, 6.3″ high. Comfortably holds your cellphone, iPad mini, makeup kit, wallet, etc. A 6.7″ x 3.9″ zipper pocket at the back can fit your smartphone with case. 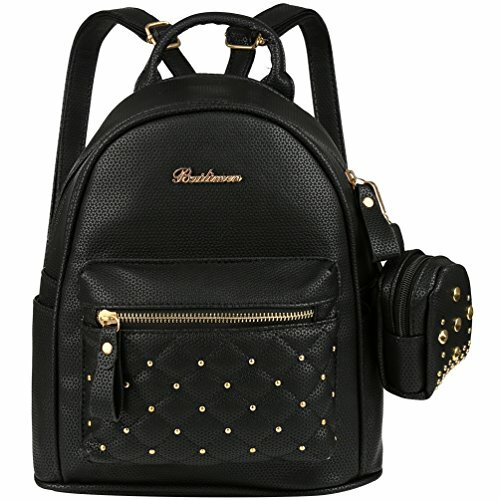 Double removable straps attached. 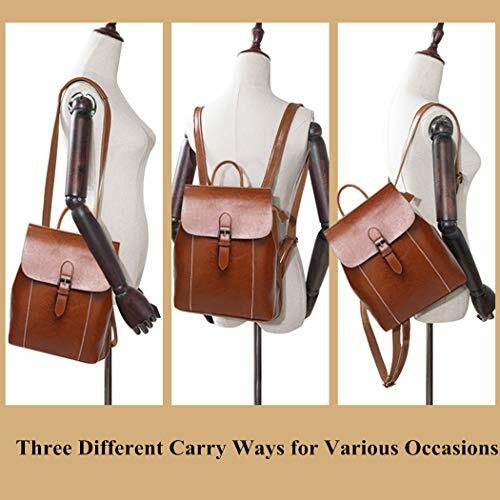 One short hand strap (9.5″, drops 6.3″, not adjustable) and one long crossbody strap (23.6″-47.2″, adjustable). The straps are both made with high quality vegan leather.